Do you have a mentor? 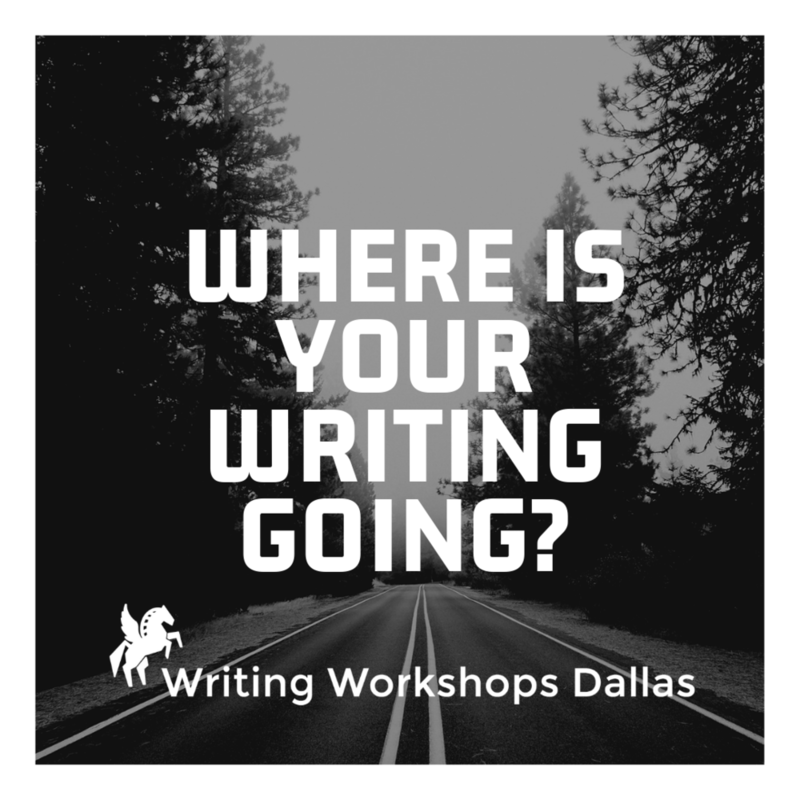 If not, do you have a plan for how to get where you want your writing to go? How are you holding yourself accountable for your dreams? 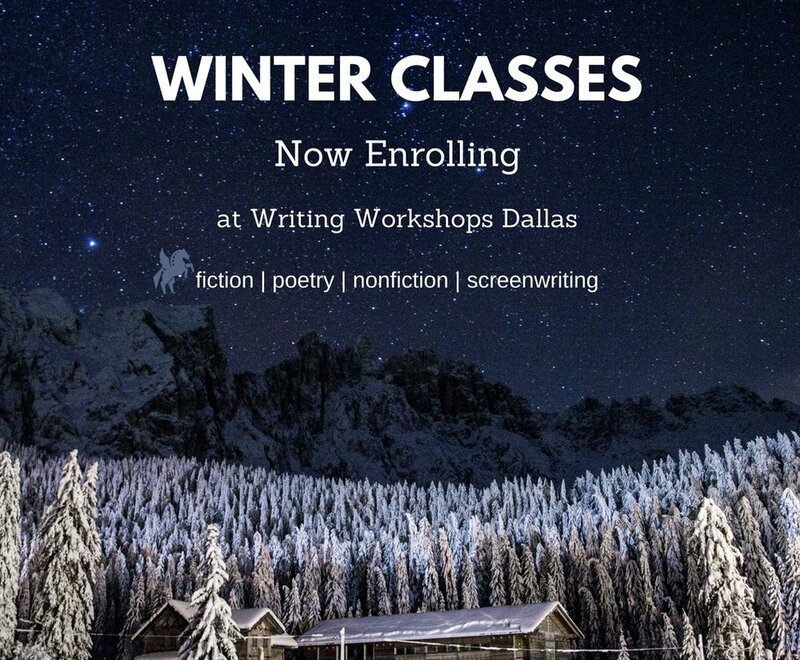 If you know where you’d like to be with your writing but want more guidance, we’re here for you. If you’re looking for one-on-one attention for your work, you’ve come to the right place. Click on the button below to see our full list of individual consultation services and get a personalize roadmap for the journey ahead.